MISS NEVA INC: Rude Boy vs. Rude Girl - Who Wins? Rude Boy vs. Rude Girl - Who Wins? Rihanna made Rude Boy a hot track that came with a colorful, vibrant tone video. But many questioned the meaning of the very unrelated video! 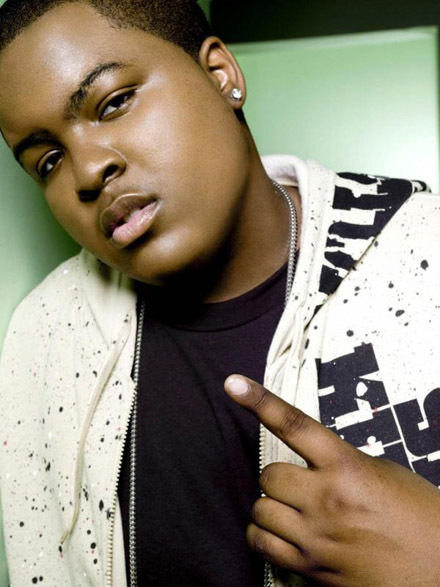 However Sean Kingston teamed up with Detail, DJ Ill Will , and New World Hip Hop to produce the very hot remake Rude Girl. Now this version makes the guys even, and the video matches the lyrics so no questionable misunderstands! Now you can decide which version you like better and which video you prefer?Kingston vs. Rihanna which artist will win you decide and make your opinion known!